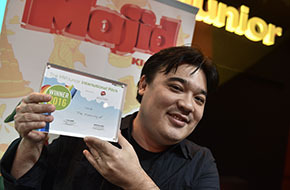 The biggest MIPJunior ever drew to a close yesterday. Check out the highlights in video, in the Newsfeed, and in the first edition of the MIPCOM daily News! 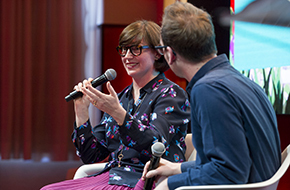 Corus Kids’ Deirdre Brennan shared her rich kids TV experience in a fascinating keynote on Saturday. Watch it in full! 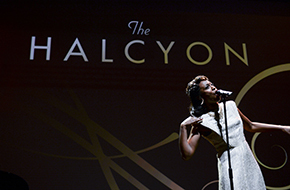 Singer Beverley Knight performed at Sony Pictures Television’s screening of The Halcyon last night. Click for more photos! Follow MIPCOM on social media!